Will self-driving tests have a benefit for pedestrians and bicyclists? 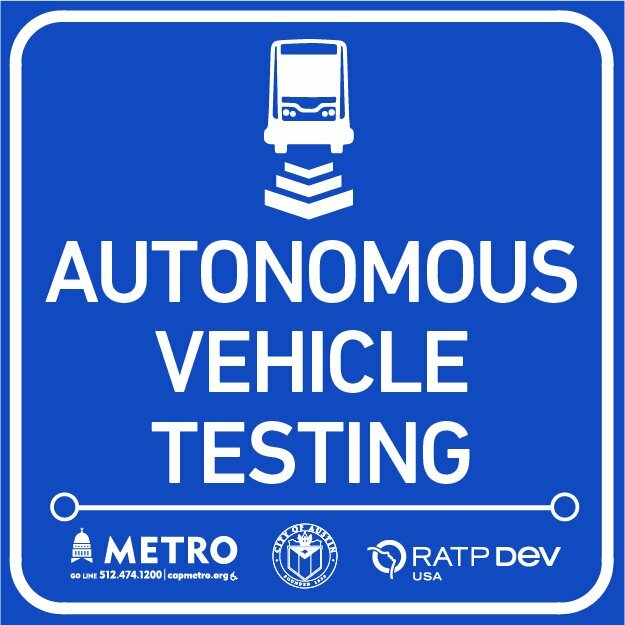 I was on my weekly bike ride through downtown as I noticed the new signs warning that the autonomous vehicle testing will be taking place in downtown Austin, TX. Was it a coincidence that I was able to ride through the 3rd street corridor in the bike lane in one smooth reasonably timed swoop? Or… will the city be taking this as an opportunity to use the bond funding we passed to place some well timed additional effort into making the light timing and traffic flows predictable and free flowing? Getting things as predictable as possible would help reduce the problem set a bit for this initial testing as well as making life easier for the humans in this system. Here’s hoping it was intentional.